Bookkeeping is absolutely critical to any business, but problems can often arise if company owners attempt to manage it themselves—or if they ask someone to do it who isn’t qualified enough to handle such an important task. 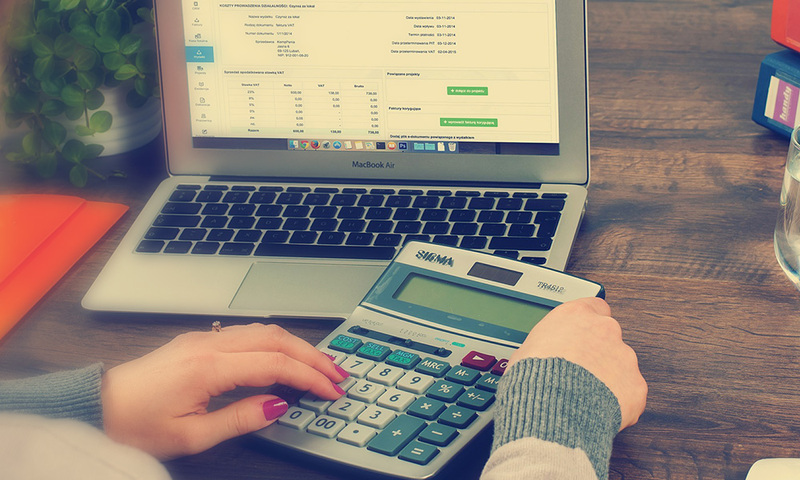 As a business owner, your time is too valuable to spend on managing your own bookkeeping, and accounting mistakes can be very expensive, especially for smaller businesses and startups. Paying employees under constantly-changing laws and IRS guidelines can be very time-consuming and frustrating job. Why Should Brilliant Tax & Accounting Services Manage Your Bookkeeping? When you try to do bookkeeping yourself, it can quickly become overwhelming. The process includes data entry, record-keeping, verification tasks, monitoring, maintaining adjustments, reporting, and continuous research of new payroll and bookkeeping laws. Needless to say, it’s smart to have your bookkeeping managed by someone who understands everything there is to know about it. Our team will customize, update, and maintain your payroll and books, which will not only ensure that it’s done properly—it will also save you time for more important things. 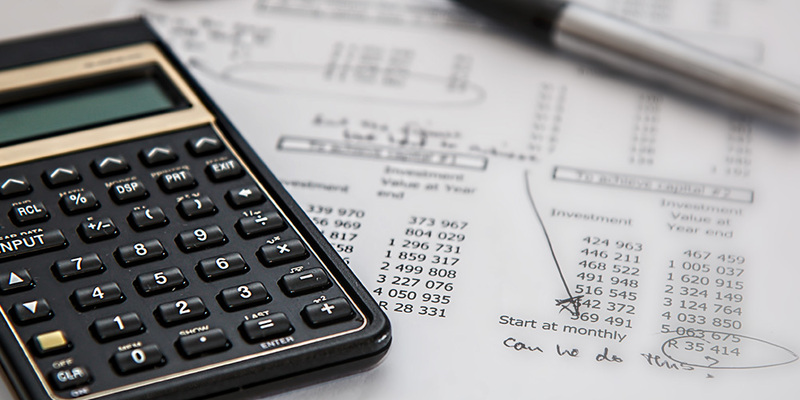 When bookkeeping mistakes are made or the new payroll laws aren’t fully understood and executed, it can be a real headache to resolve the problems it can cause. This is why it’s smart to leave the accounting to the professionals. We have years of experience dealing with the system (which becomes more and more complex each year), and we can handle everything for you so that you can rest assured that every detail is being handled. At Brilliant Tax & Accounting Services, we offer accurate, easy-to-read payroll and bookkeeping reports for an additional, but reasonable, fee. This includes certified payroll, bookkeeping reports, workers compensation reports, union reports, and much more. Having this information is extremely helpful and smart for business owners to have on hand. We offer different payroll solutions to business owners so that you can find the one that will best suit your needs. Monthly, quarterly, and annual payroll tax reports (such as W2, W3, and 1099 forms) that are easy to understand. 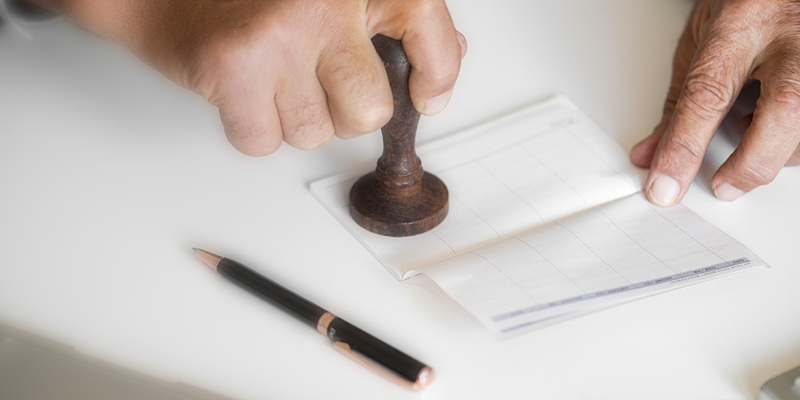 Instead of trying to manage your bookkeeping yourself, let us do it for you so that you can spend your time seeking out new opportunities, improving services, and generating more revenue for your business. 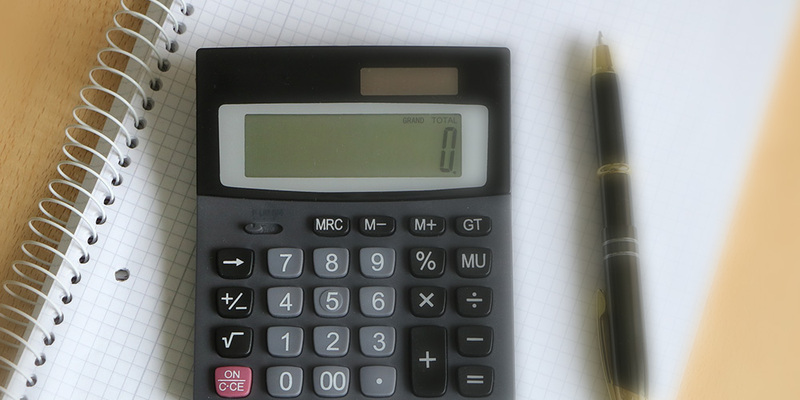 Whether you need small business bookkeeping or larger, we’re here for you. To receive a personalized quote, tell us a little bit more about your business and what services you’re interested in receiving, and we will gladly send you a quote!